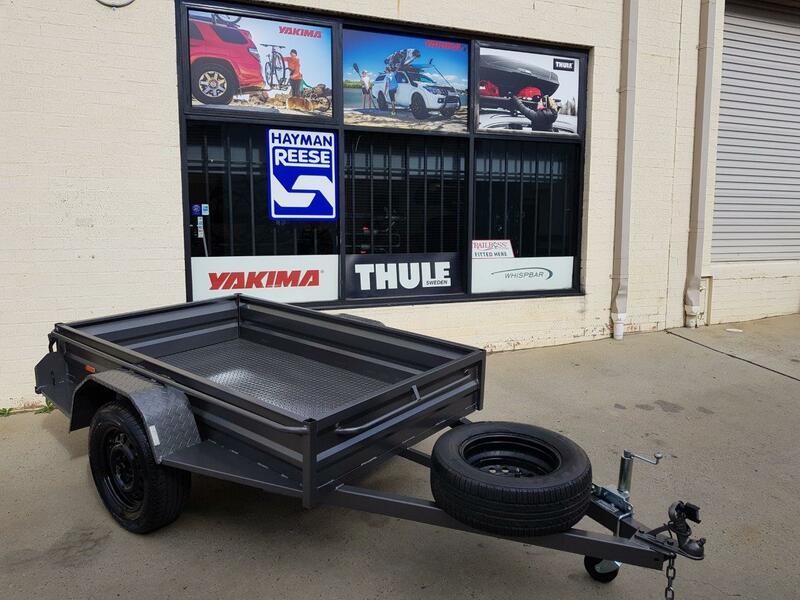 Are you looking to purchase a trailer in Canberra? Canberra Towbar Fitters have been the trusted name in towbars and trailers since 1984. 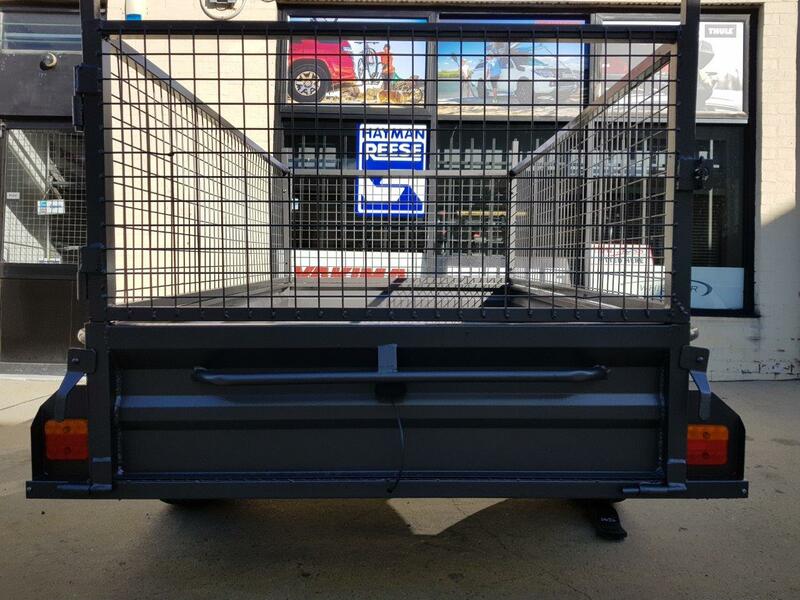 All our trailers are Australian made and custom built to the highest specifications by our skilled team. For an obligation free quote, contact our friendly team today on 02 6113 0549 or enquire online. 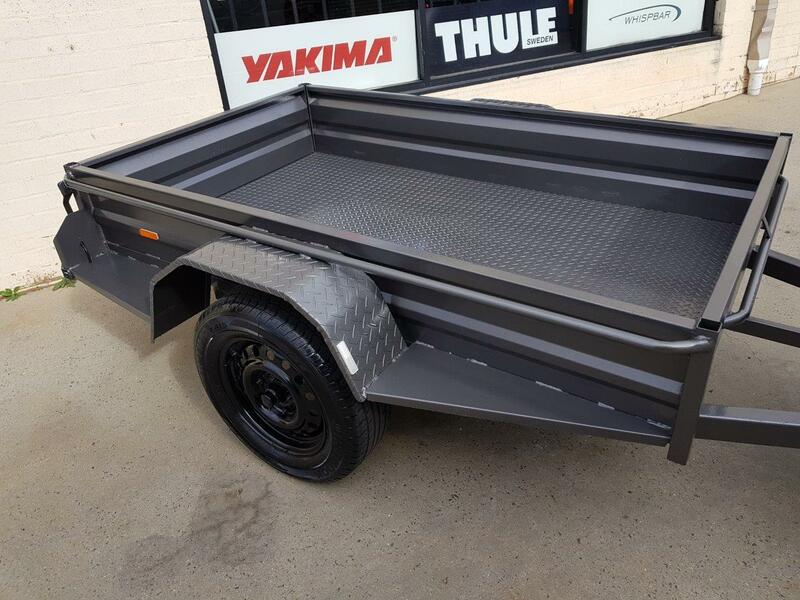 Canberra Towbar Fitters offer a comprehensive range of trailer packages, and all our trailers are built by us to the highest quality standards. All of our trailers are heavy duty rated to the maximum standard. Whether you need a 6 x 4 trailer for green waste and odd jobs around the home, or a larger 8 x 5 trailer to move furniture, we can tailor a package to suit your needs. Get in touch and let us know your requirements – what size trailer you need and any custom requests? Our professional team will provide a same-day quote inclusive of the above features, and all paperwork and compliance required for ACT or NSW registration. Canberra Towbar Fitters also offer easy payment plans through Zip Money for trailer packages up to $5,000. 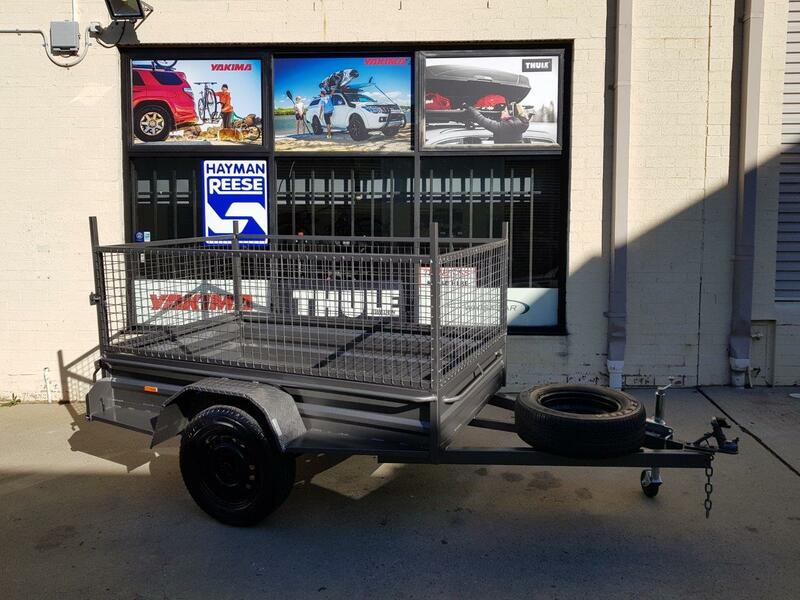 If you’re looking to purchase a trailer in Canberra, look no further than the leading team at Canberra Towbar Fitters. Canberra Towbar Fitters has been the trusted name in towbars and trailers since 1984. 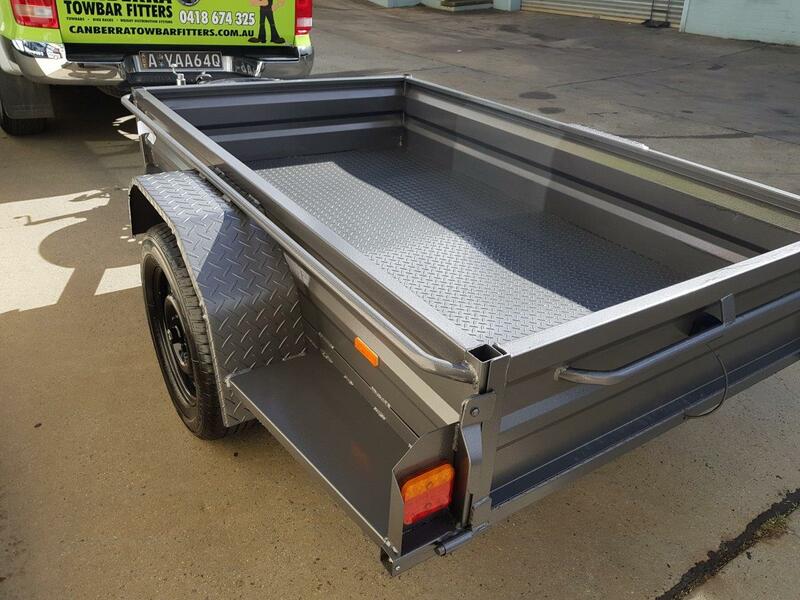 All of our trailers are custom built by our experienced team right here in Canberra to the highest standard. Our trailer packages are all inclusive and we have the most competitive prices around. Contact us for a free quote today on 02 6113 0549 or enquire online.